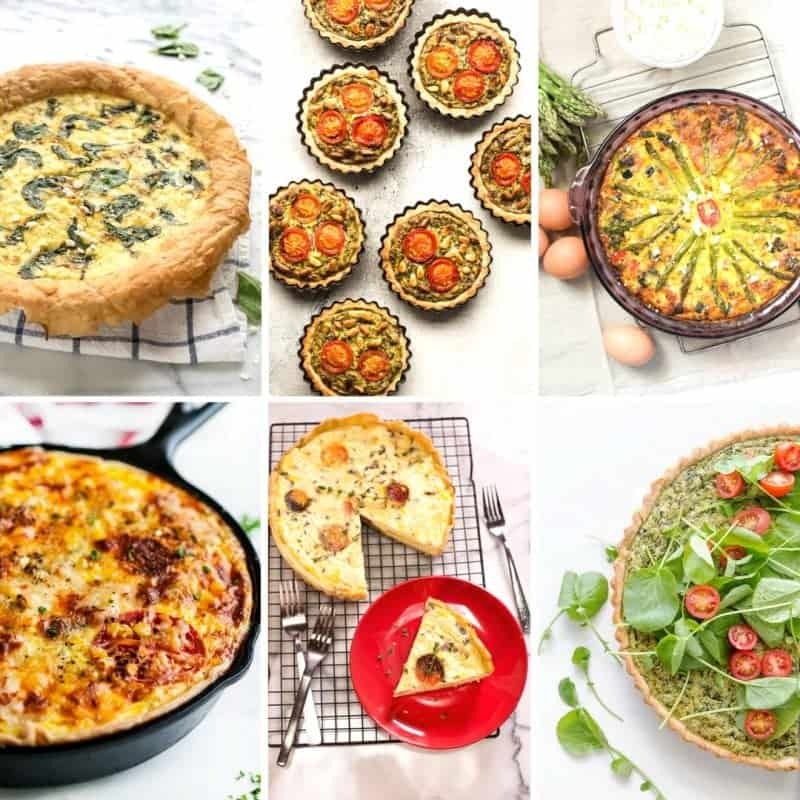 Quiche is one of those recipes that if you know the basics, you can always get on the table in just over half an hour and make everybody happy. 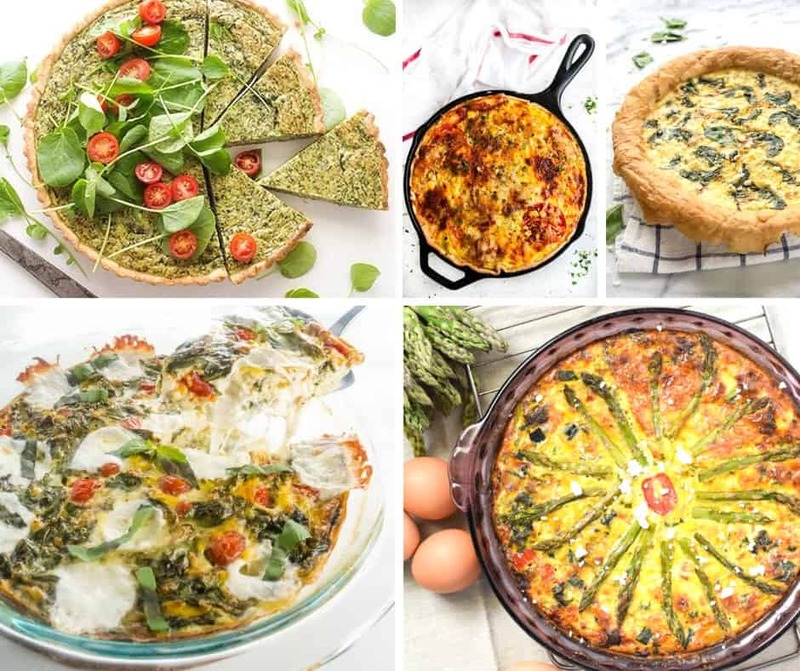 A good basic quiche recipe will work for breakfast, lunch or dinner. Savory and filling, quiche is a recipe everyone should have in their back pocket. 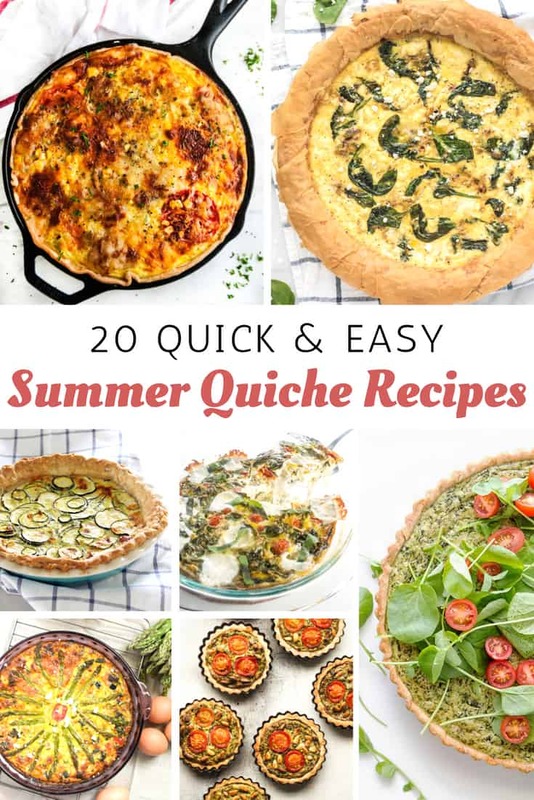 One of my favorite times of year to pull out quiche recipes is the summertime. 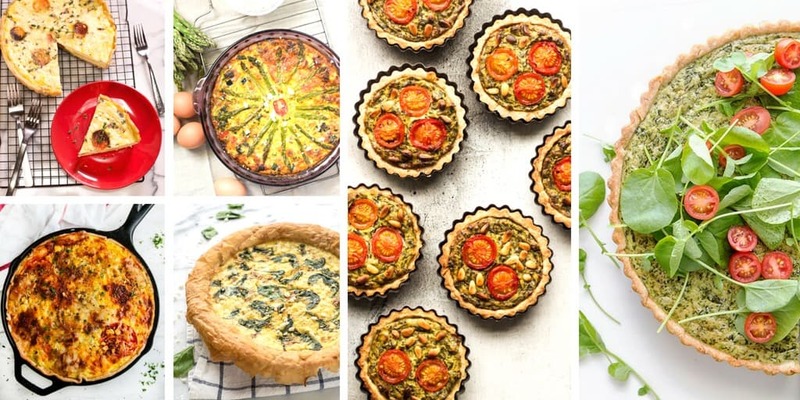 Something about the fresh produce makes quiche brand new again. Fresh tomatoes, asparagus, squash, leeks and the fresh herbs I grow in my backyard make every meal taste special. For what it is worth, quiche also makes great leftovers! And it freezes great. Over the years, I’ve collected lots of recipes. My favorite of all time is perfect, regardless of the season. This Mushroom Sausage Quiche is the bomb <—— do people still say that? Seriously, it is my favorite. It is a great dinner with a side salad. And the recipes follows the same method described in this basic quiche recipe. Once you memorize a few measurements, whatever meats, veggies, cheese and herbs you add won’t matter. You’ll get to pick what you love!